Located in Navi Mumbai is a one stop destination for all your beauty requirements. Birchwood Eternal Beauty Lounge offers a wide range of beauty and styling services for women to leave them looking fab and feeling great. Their staff is comprised of skilled stylists and professionals trusted by their vast clientele. 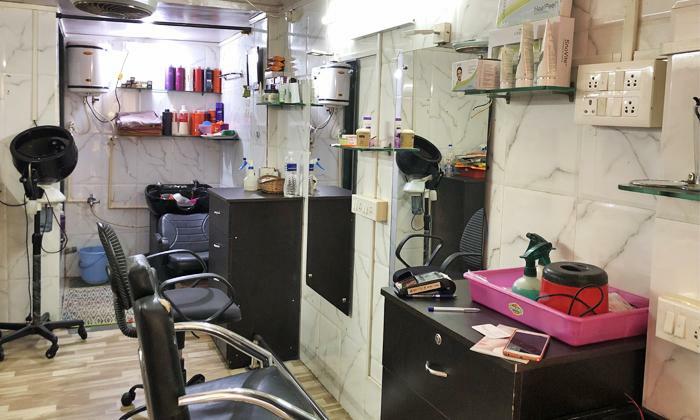 The salon features a comfortable environment with only quality products being used. Head to Birchwood Eternal Beauty Lounge today for a trendy new makeover.